Your journey to the airport at the beginning of your holiday, as well as making it to your hotel or villa when you arrive at your destination needn’t be as difficult as you think. 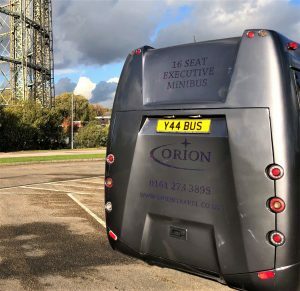 Let Orion Travel take the stress out of getting to the airport on time by booking your transport with us. 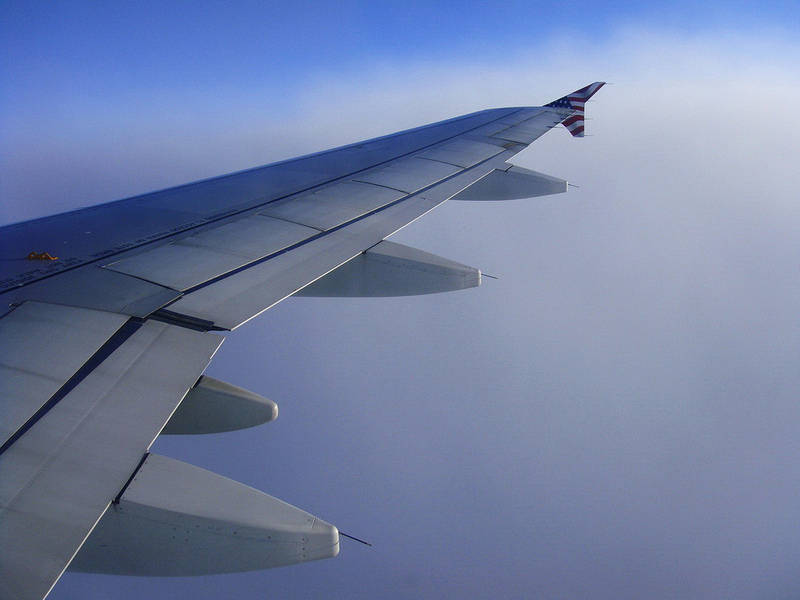 We will arrive in plenty of time to collect and make sure that you arrive in plenty of time for your flight. At the end of your holiday be confident in the knowledge that you will be collected from the airport as soon as you land as we will monitor the arrival of your flight and adjust the pick up time in case of flight delays. 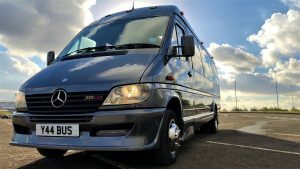 Our executive 16 seat Minibus has plenty of space for the family as well as a large luggage area. We cover all the Northwest Airports and arrangements can be made for pickups at any airport in the UK. Call now for a competitive quote or go to our contact page and send us a request for a quote.